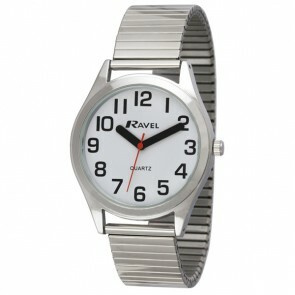 Timesource supply retailers across the UK with Ravel mens watches at exclusive prices alongside quality customer care. 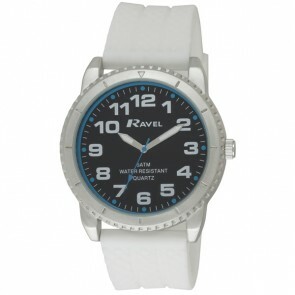 As specialists in supplying wholesale and bulk orders, we can support retailers sell quality mens watches to customers both online and in store. 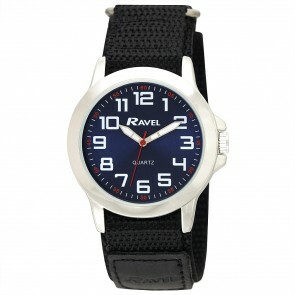 From leather strap to silicone sports watches, our mens Ravel range has a style for everyone. 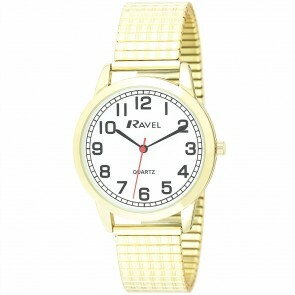 Browse our catalogue of watches today.